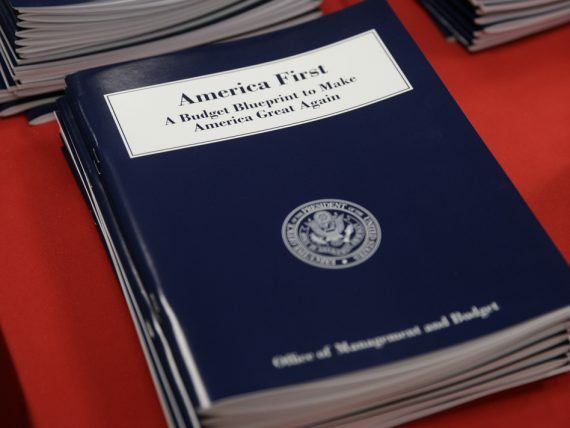 Fiscal Policy: President Trump has clearly brought his business acumen to bear when crafting his first budget proposal, producing the most gimmick-free, strategic, focused — and deeply conservative — spending plan we've ever seen. 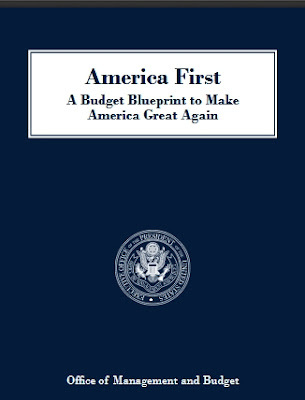 The White House had already revealed the basic outline of Trump's budget plan: He intended to cut domestic program by $54 billion so he could fund a much-needed boost in military spending. The "skinny budget" he released on Thursday provides details as to where those spending cuts will come from. Every agency except Defense, Homeland Security and Veterans Affairs is targeted for reductions that range up to 31%. These are, it should be noted, real spending cuts. 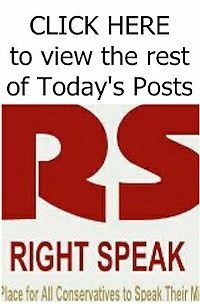 They aren't cuts against some "baseline" of expected spending increases, a gimmick that has let politicians on both sides of aisle claim to be reducing spending while actually increasing it. When Trump says the EPA's budget would be slashed by $2.6 billion, and that he's lopping $11 billion out of federal foreign aid programs next year, he means it. After decades of scandalous Washington budget obfuscation, the clarity of this document is refreshing. The budget plan is also remarkably strategic. These aren't mindless, across-the-board cuts. To free up money for defense, Trump wants to refocus the mission of several agencies that have grown horribly bloated over the decades — most notably the EPA. Programs outside this new focus would get the ax.